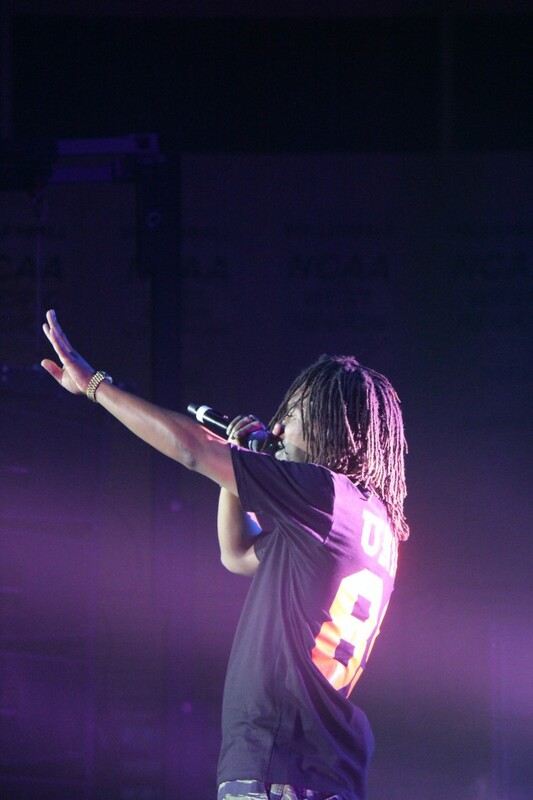 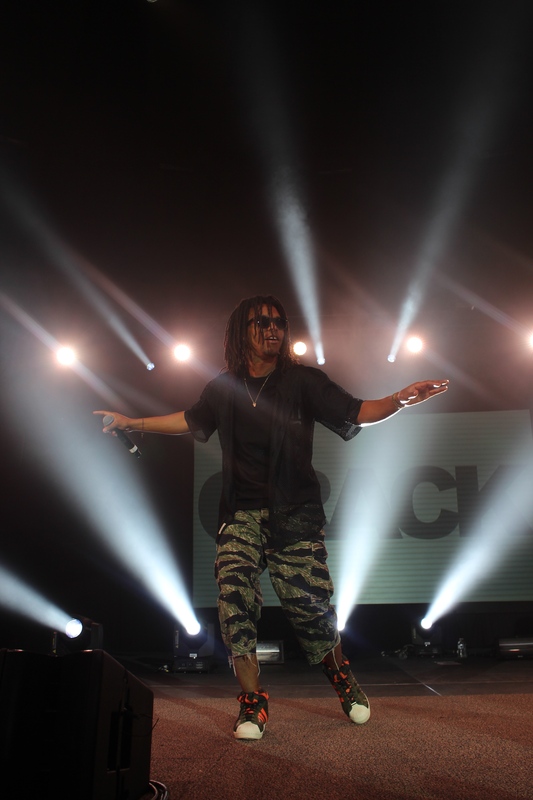 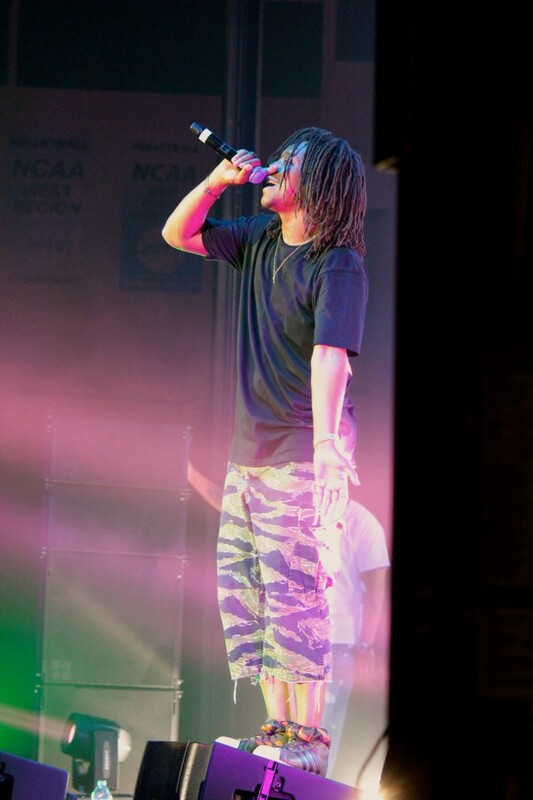 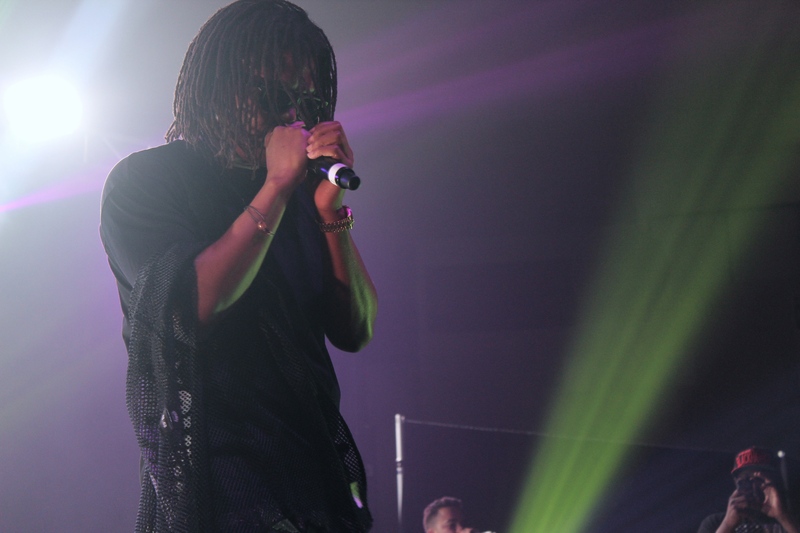 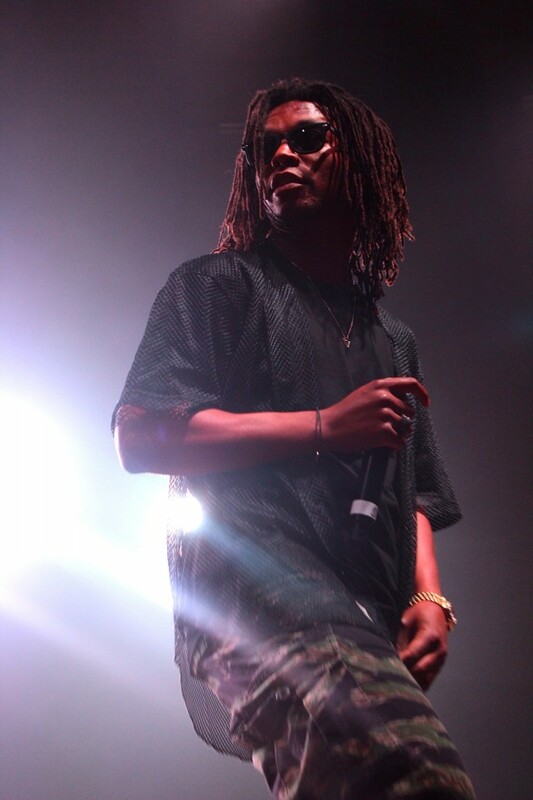 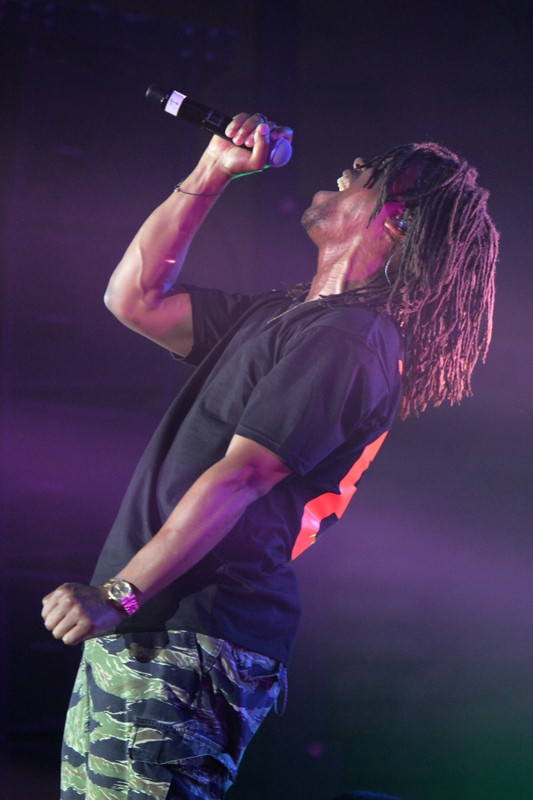 Lupe Fiasco went center stage on Saturday night, May 31 in the Coussoulis Arena at CSUSB promoting his upcoming album Tetsuo and Youth. Over 300 students and fans alike showed up to support the conscious hip hop artist, even though he momentarily forgot where he was. 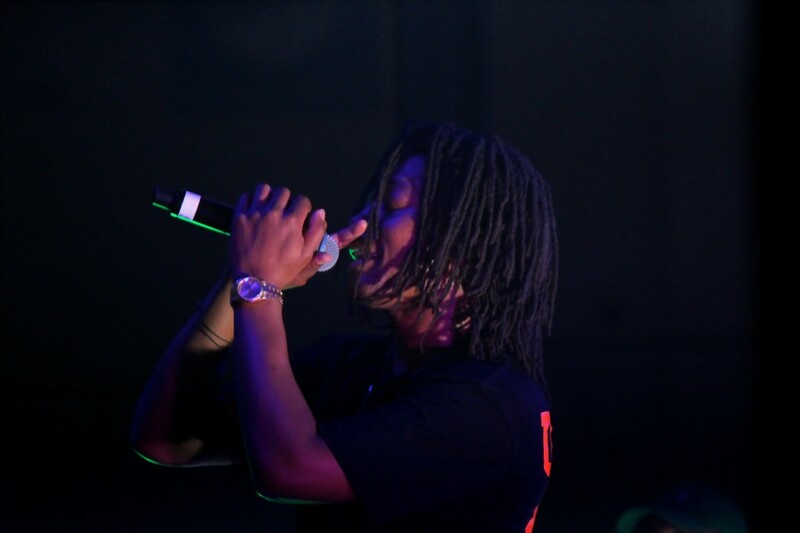 Over the course of the show, Lupe had fans blushing when he repeatedly referred to them as a UC instead of a Cal State. 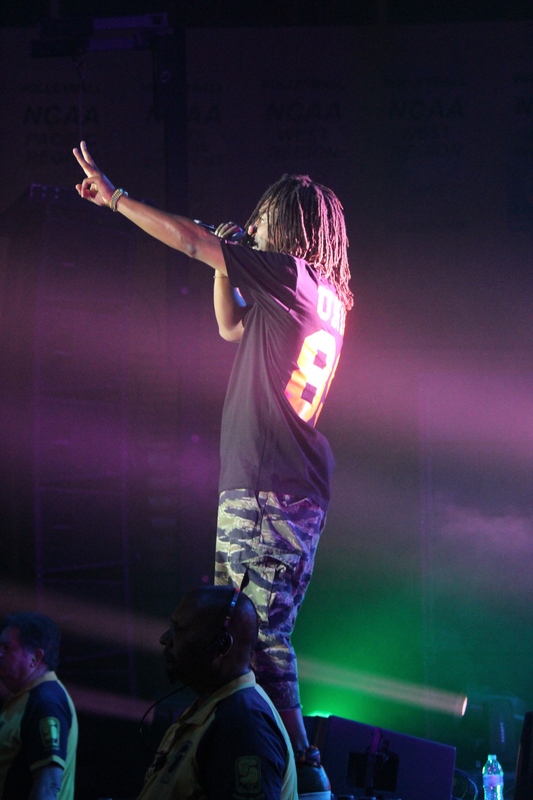 It was awkward and embarrassing to say the least, for both parties.